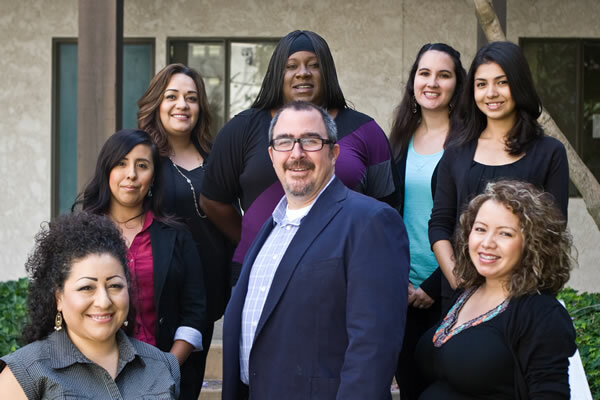 Edwin Weaver and his family came to the central coast in 2010 to serve the community as a Child Welfare Supervisor. As the Supervisor of the Assessments and Investigations Unit he saw families devastated by the impact of Drugs, Alcohol and Gang Violence. Although he still believes in the mission and importance of Child Welfare, in the position of Executive Director of Fighting Back Edwin saw an opportunity to prevent some of the situations he witnessed at Child Welfare. Edwin earned a Master’s in Social Welfare from UCLA and a Master’s of Theology from Fuller Seminary. Edwin has served as a pastor, a social worker, family pastor, school counselor, mentor and youth worker. His whole career has centered around helping families that are in trouble. He has dedicated his life to helping families and is committed to helping families who are not being successful find their way. 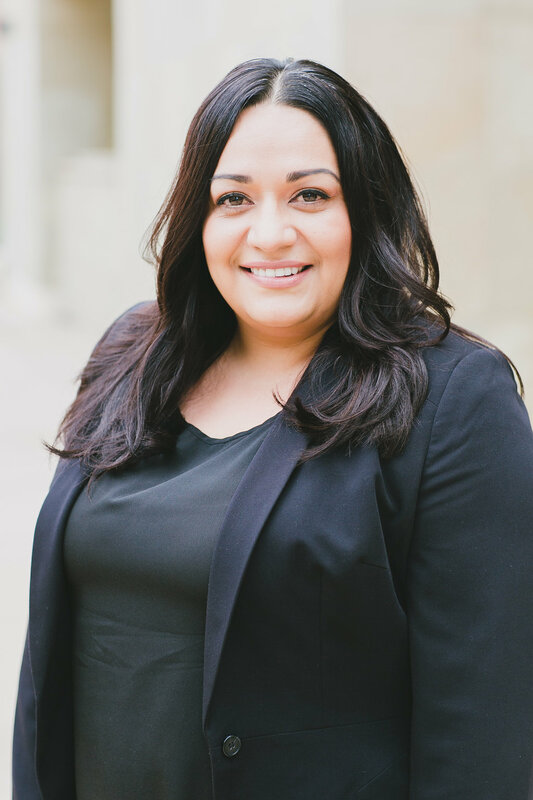 Currently Edwin serves on the Governor’s Children’s Justice Act Task Force, Santa Barbara County Board for Alcohol and Drug Problems. 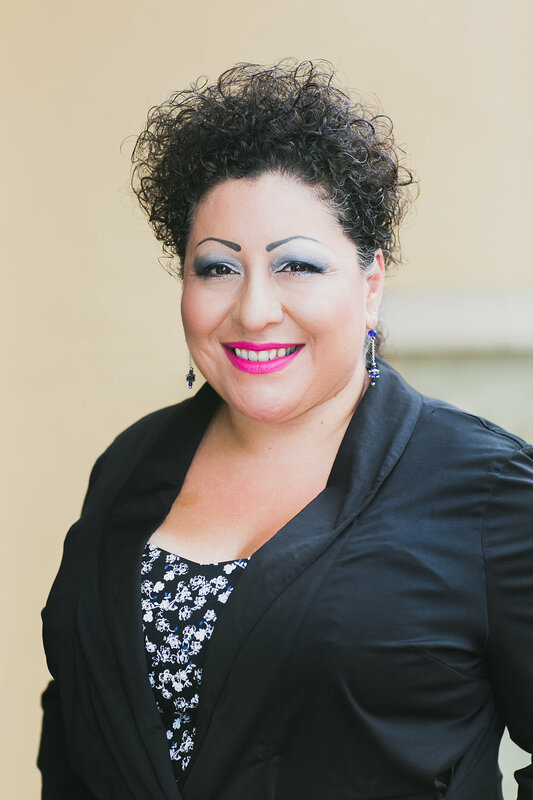 The District Attorney’s Human Trafficking Task Force, Co-Chair of the Santa Maria School Attendance Review Board, Board member of Martha’s Meals, and is the Tobacco Use Prevention Education Coordinator for Santa Barbara County Education office. Edwin is married to Julie a teacher and they have three children: Jake, Grace and Ean. Edwin and his family live in Santa Maria. Their favorite activities are going to the beach for some surfing, kayaking and stand up paddle boarding or gardening in their backyard and watching their dog Volley and chickens play with each other. Dawnette Smith is the Programs Director for Fighting Back Santa Maria Valley. In this position, she is responsible for managing the day-to-day operations of all FBSMV programs and services. 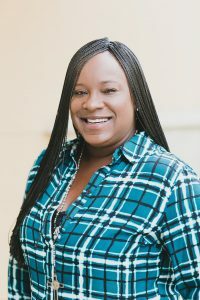 Prior to her employment with Fighting Back Santa Maria Valley, Dawnette worked in the real estate field and managed a small construction business along with her husband. During this time, Dawnette tragically lost her sister due to a drunk driving car crash, which has greatly affected her life. Through her loss she has committed to make a difference in the lives of others, which in turn has developed into a great strength for her. Dawnette has worked in the Human Services field for nearly six years with a focus on prevention. She is passionate about the mission and services that Fighting Back Santa Maria Valley provides. She is invested in the long-term success and progressive improvement of the services we provide to families in our community. 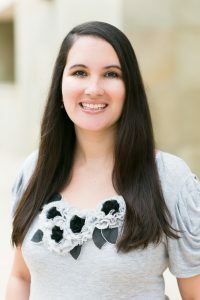 Her personal strengths combined with her professional experience have proven to be a great asset to her in her work with Fighting Back Santa Maria Valley. She has managed and provided oversight on multiple projects including federally funded projects such as the STOP ACT Alcohol Prevention project, Safe School Healthy Students programs, Drug Free Community activities and many other prevention and intervention projects. Dawnette enjoys spending time with her husband and daughter, fishing, bow shooting and boating at the local lakes. Aimee Bakar is the Office Administrator for Fighting Back Santa Maria Valley. 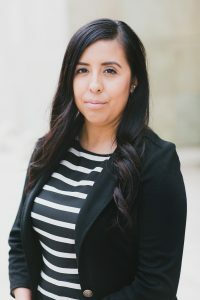 She currently handles the maintaining of accounts, administration for the Student Attendance Review Board in the Santa Maria Region, as well as any other administrative work in the Fighting Back office. Aimee is married to her husband of 4 years, Charlie Bakar. In her spare time she enjoys cake decorating, reading, crocheting, and making homemade projects. Gina was born and raised in Santa Maria Valley. She has been with the agency for over 8 years and has an Associate’s Degree in Social Science and a Bachelor’s in Criminal Justice. Gina enjoys teaching classes and working with the Hispanic community. One of her favorite things about her job is being able to work with children and watch them reach their academic and personal goals. Alma is a Program Specialist and has vast experience working with kids and teens as a childcare provider, house staff at a treatment facility, a parent partner for Children’s Mental Health, a truancy intervention specialist and a child advocate for domestic violence cases. Alma studied human services at Allan Hancock College. Her favorite thing about her work at Fighting Back is meeting with students and building strong rapport. She loves to witness the change and growth made in the lives of her students – especially when the student thought there was no hope. Chastity “CJ” is a Program Specialist and has a B.A. in Child Development from Cal State Northridge, with an minor in Childcare Administration. CJ has served at a variety of elementary and middle schools as a truancy mentor specialist. She has been with Fighting Back since 2005. CJ’s favorite thing about her work at Fighting Back are the opportunities to leave an everlasting impression on the adults and youth that she works with everyday. When not at work, she enjoys coaching softball at Allan Hancock College. Dr. Mark Richardson has been the Santa Maria Joint Union High School District Superintendent since September 2012. He previously served as the superintendent of the Taft Union High School District, a high school principal and held a variety of administrative, teaching and coaching positions in the Kern High School District. Dr. Richardson was named FFA State Administrator of the Year in 2012 and has served as a Visiting Committee Member for WASC ( Barstow, West Covina, Cuyama, Cabrillo and Highland high schools). Dr. Richardson has worked in education since 1988 and as a public education administrator since 1995. 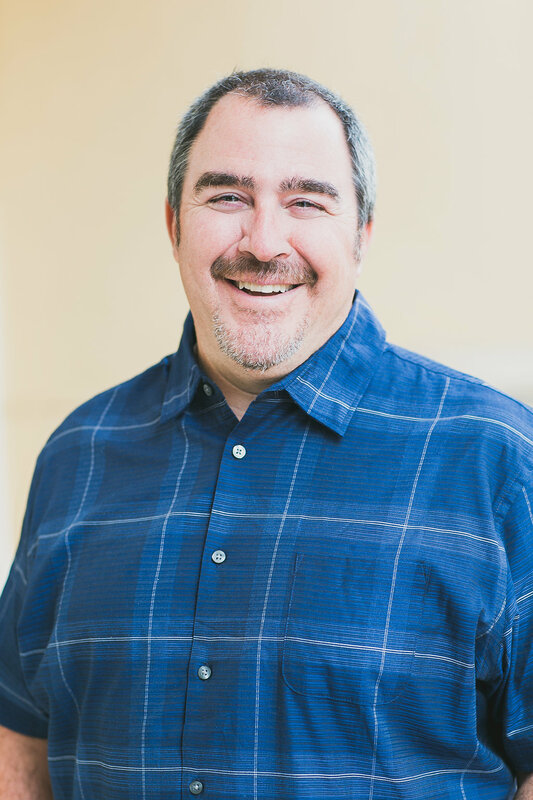 He earned his doctorate in organizational leadership from University of La Verne in 2007, his master’s degree in educational administration from California Lutheran University in 1992 and received a bachelor’s degree in history at UC Berkley in 1985. Bob Bush spent 42 years in the Orcutt Union School District, as a teacher at Patterson Road Elementary, Lakeview Junior High, Joe Nightingale and Pine Grove. He then went on to be Prinipal at Patterson Road Elementary and Lakeview and Assistant Superintendent and Superintendent for Orcutt Union School District. He also coached multiple sports at Lakeview and Righetti High School. Bob retired in 2014. Click here for more information on Mr. Bush. Dr. Adam is a Pediatrician in Santa Maria and attended Tulane University. He is a member of the American Board of Pediatrics and is affiliated with Marian Medical Center. 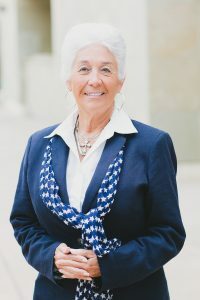 Dr. Carrick does training for the Santa Barbara County Probation Department and has served on the Board of Allan Hancock College. Alice Patino has served Santa Maria for many years. She began her career as a teacher, then a board member in the public school system, and holds various leadership positions with the City of Santa Maria, where she grew up and attended Allan Hancock College. In November 2012, she was elected as Mayor, becoming the first female Mayor in Santa Maria’s history. She has service in the Rotary Club of Santa Maria, the Minerva Club, Santa Maria Valley Chamber of Commerce, Santa Maria Valley Republicans and other groups. For more information about Ms. Patino click here. Deborah Blow is the Superintendent of the Orcutt Union School District. Blow spent 10 years in the classroom as a teacher in all grades kindergarten through high school, and served as an assistant principal, principal and assistant superintendent of educational services before becoming a superintendent. She has a strong background in technology integration, visual and performing arts, and working with charter schools. Blow earned a bachelor’s degree in music and a master’s degree in education administration from the University of Wyoming, as well as a doctorate in educational leadership from the University of La Verne. For more information on Ms. Blow click here.